Bits, bits, and more bits! It seems like everytime a new job comes along you have to get a new bit for that job. Look no further than GME Supply. 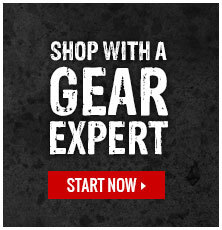 Our Gear Experts® have sourced a large collection of different bits for a range of applications. Some of bits include carbide bits, bit sets, auger bits, dust extraction bits, and many more. Can’t find the bit you’re looking for? Contact us and we will help you find it!